Need help installing a product? Want to know the specifications for a part? Call the Technical Line for the product support you need to get the job done. Visit our Part Finder to check parts availability. Please visit Where to Buy to source auto part stores and repair shops in your area that offer Federal-Mogul Motorparts brands. If your local auto parts store doesn't carry the part, ask them to order it for you. Complete this form and a customer service representative will contact you. Please contact Federal-Mogul Motorparts via General Inquiry. 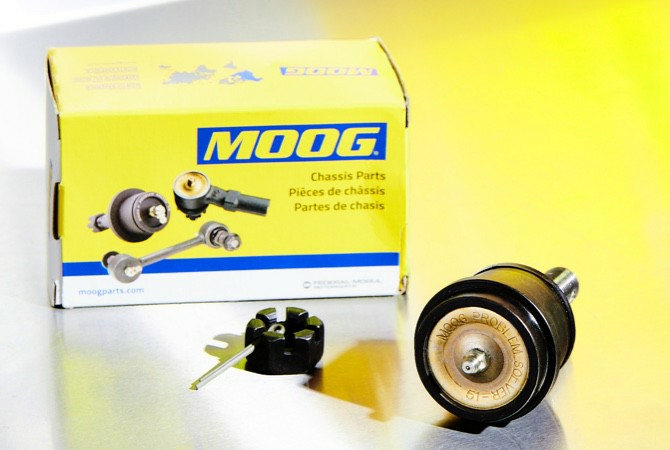 Contact your local MOOG® supplier for details.